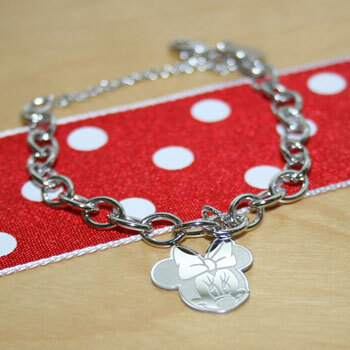 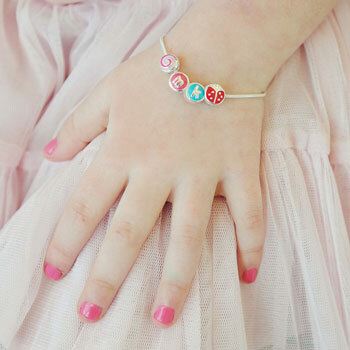 For over 14 years we've offered beautiful baby bracelets for your new babies. 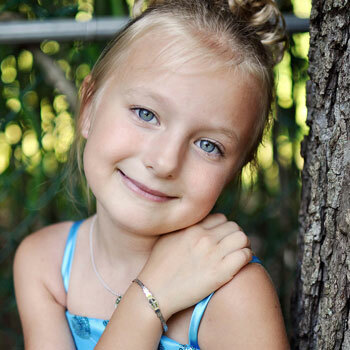 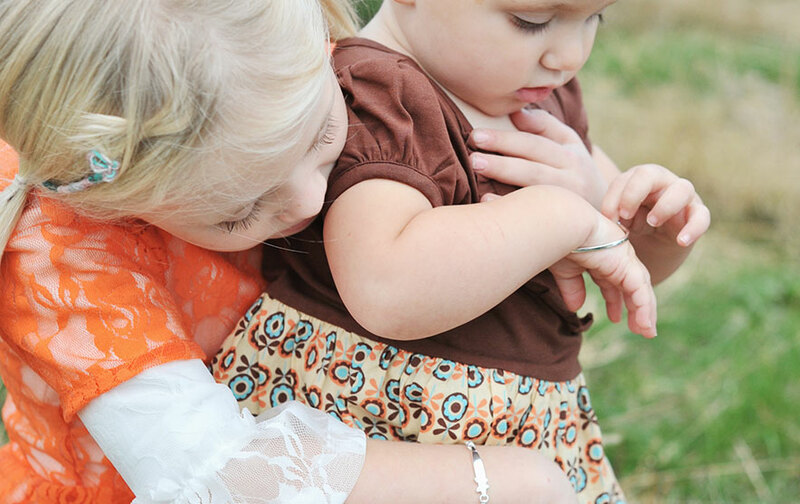 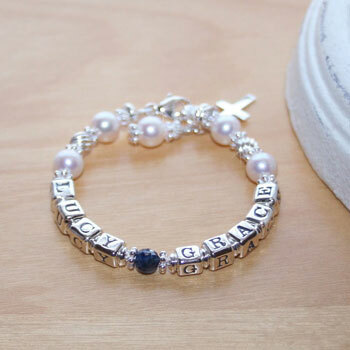 Personalized, engraved, pearl, alphabet letter bead, bangle, cuff, and custom-created bracelets made right here in Frisco, Texas specifically for you and your child. 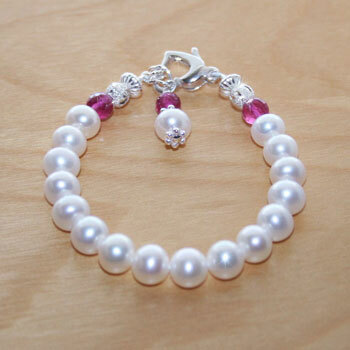 Your custom hand-made bracelets are made with the finest freshwater cultured pearls in the world. 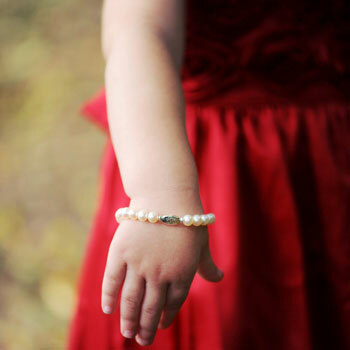 We have an onsite GIA Pearls graduate who knows her pearls and always selects the most beautiful high luster cultured pearls for your heirloom baby bracelets. 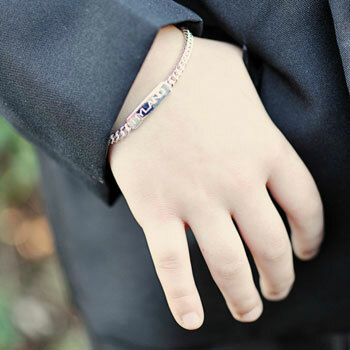 Your custom baby bracelets are offered in both sterling silver and 14K yellow gold styles. 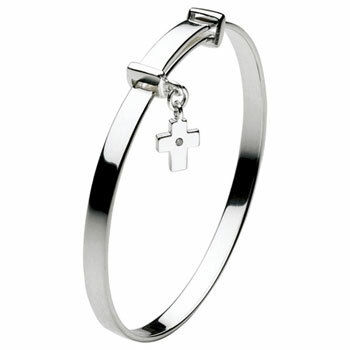 Choose to add your choice of charms from our selection of the finest charms in the world made exclusively by Rembrandt Charms. 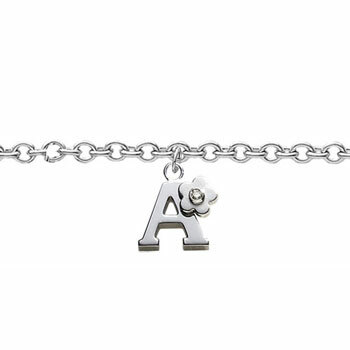 Your custom baby bracelets are also resizable allowing these beautiful bracelets the opportunity to grow with your baby girl or boy. 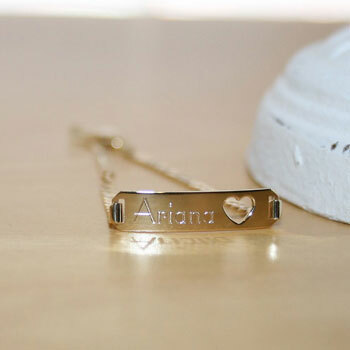 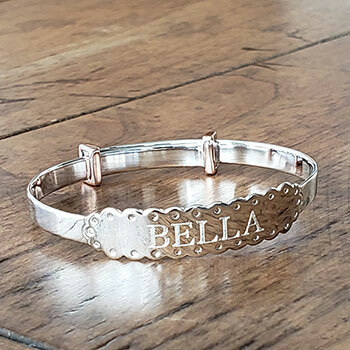 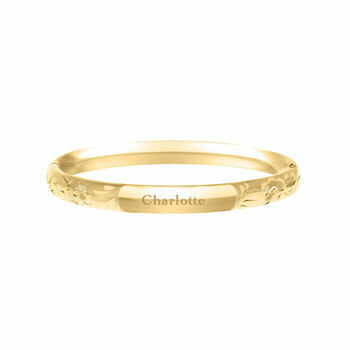 In addition to our most loved custom handmade bracelets we offer custom engraving options on our selection of bangle, cuff, and chain link bracelets. 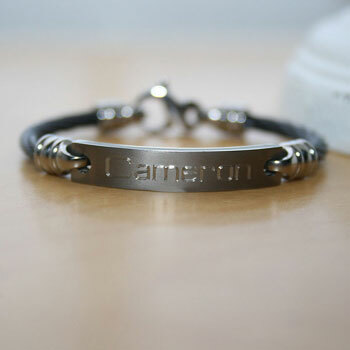 Personalize your gift with one or more images. 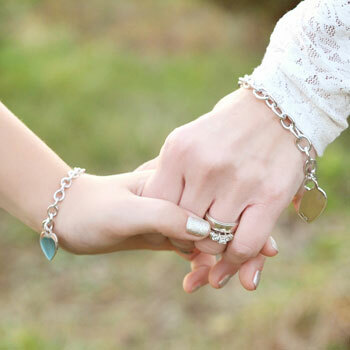 Choose your and his or her favorites from our selection of over 64 engravable images. 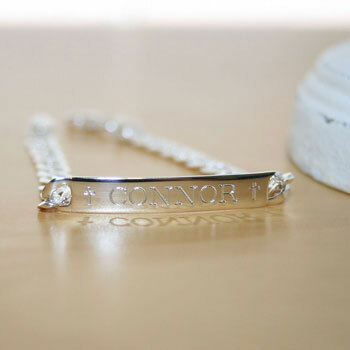 Many of your gifts can be personalized on the front and back allowing you to make your personalized gift a keepsake gift to commemorate his or her special occasion or event. 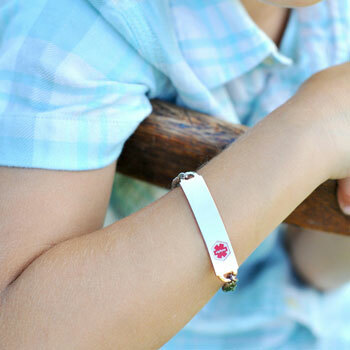 Just leave us a note in the special requests steps on any product page to add your creative touch to any personalized bracelets. 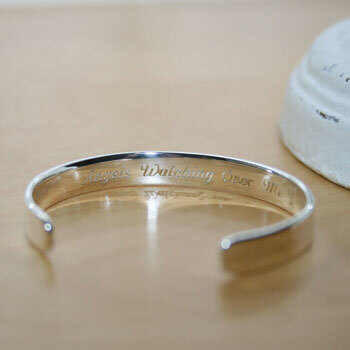 Our engraving experts love to see your creativity at work. 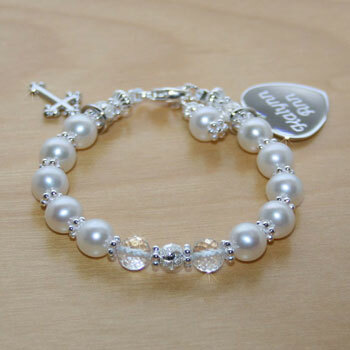 Christening bracelets and baptism bracelets are our specialty. 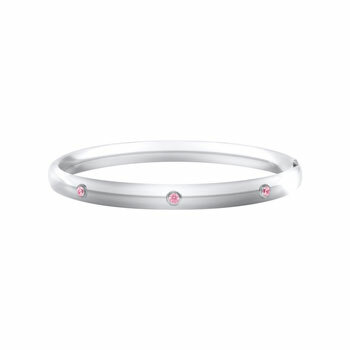 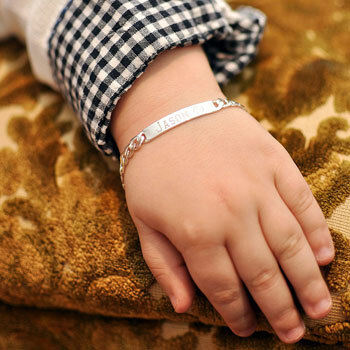 We have an elegant selection of the most-cherished christening bracelets you are sure to love. 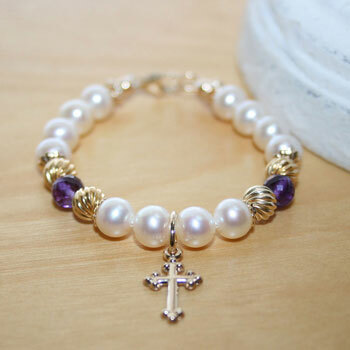 Our custom pearl bracelets allow you to create unique christening gifts special to you. 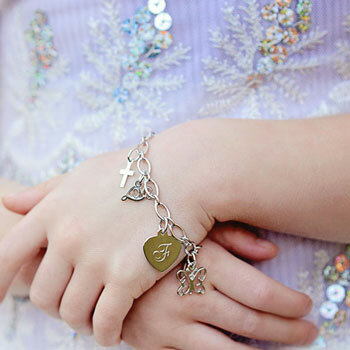 Add personalized charms with his or her baptism date and baptism venue location. Add her name and a special bible quote or message from you. 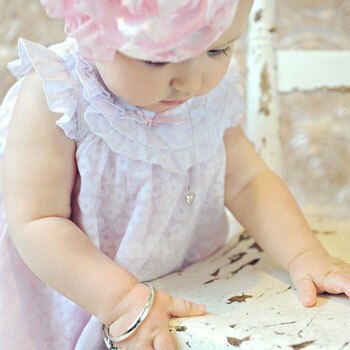 Your creativity is celebrated here at BeadifulBABY. 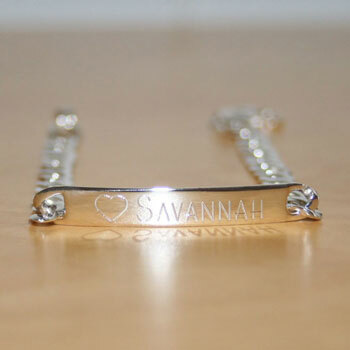 We will create custom designs just for you. 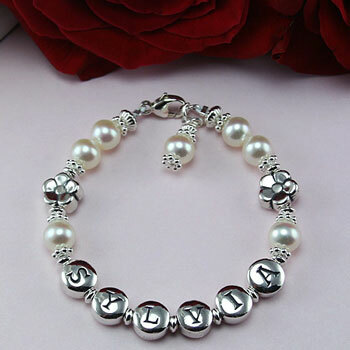 Call or text us with your ideas and we'll work with you to design your perfect gift. 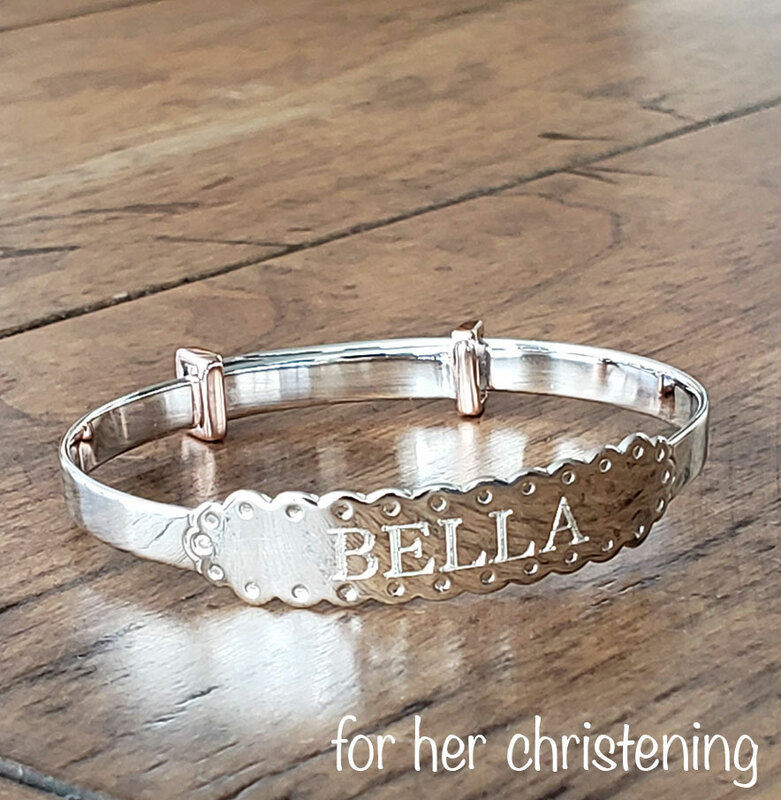 Need your christening bracelet quick? 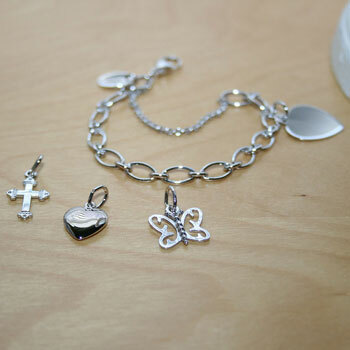 Our bracelets are created in house within 24 hours. 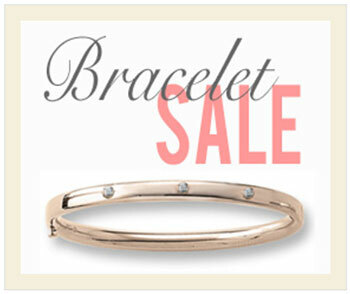 Order today and in most cases your bracelet ships tomorrow. 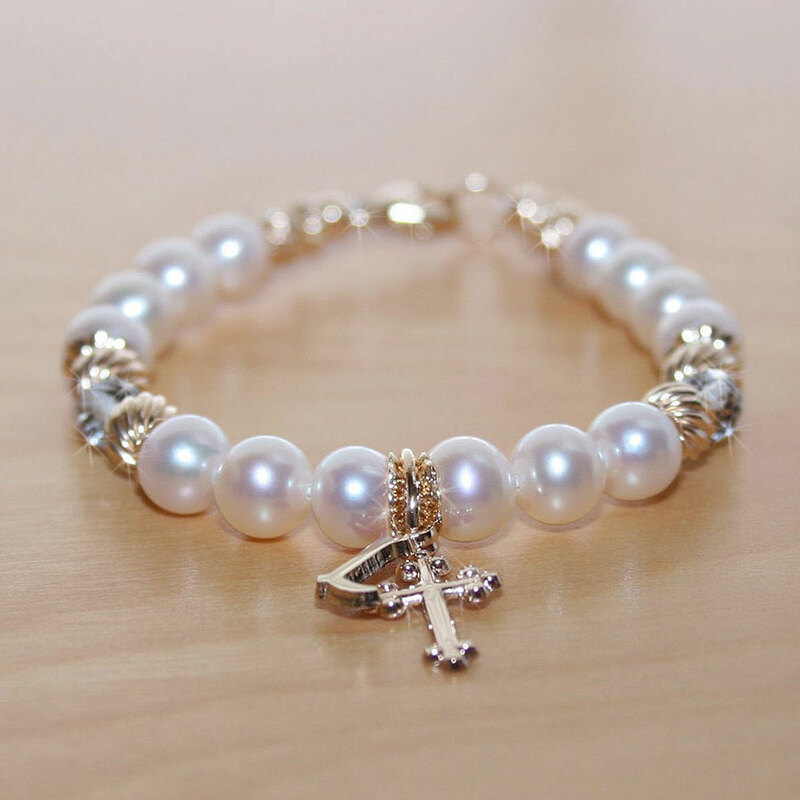 Call, text us, or leave us a note in the special requests step on your bracelet order form and we'll contact you to confirm your requirements.